We have been exploring a new business card product. 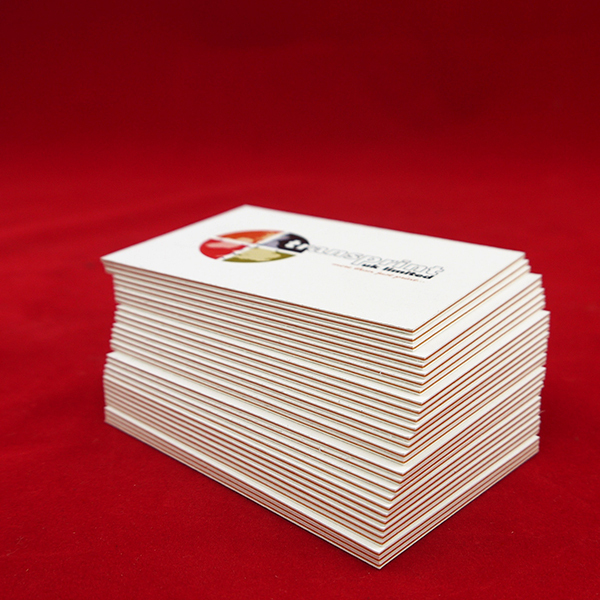 These business cards have a range of different coloured centres of your choice and come in at a weight of 925gsm making them very thick and heavy, as your average business card is between 300 & 400gsm. Its a fantasic way to make your business or product stand out in the crowd. This product is also printed both sides.